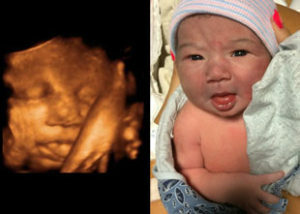 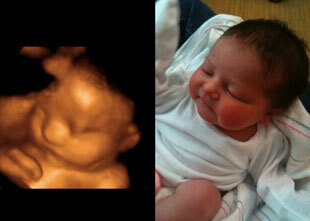 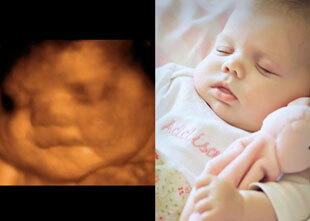 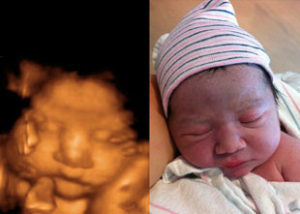 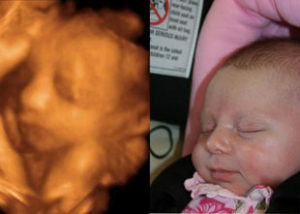 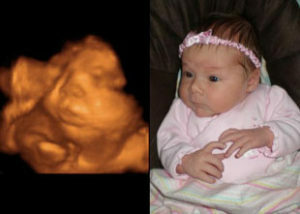 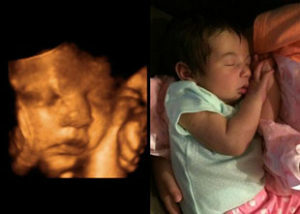 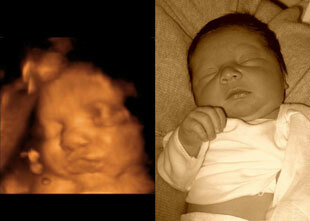 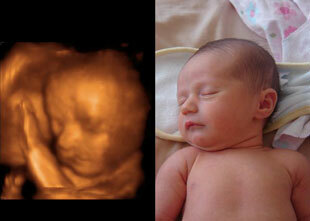 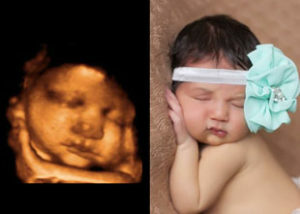 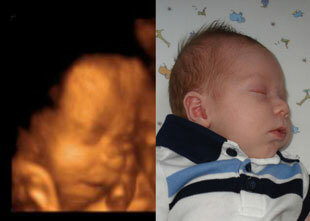 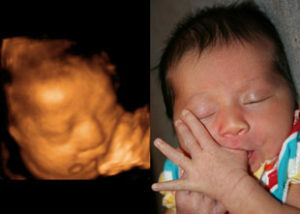 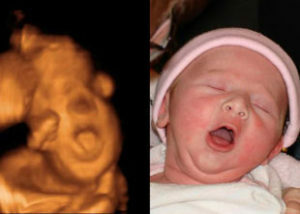 Here you will find a collection of previously taken 3D images of babies in different periods of growth in the womb. 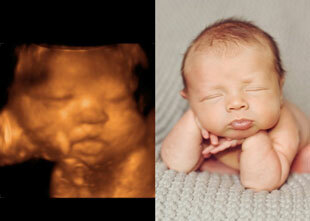 We can perform these ultrasounds as early as 16 seeks into your pregnancy.  Click on each photo to see a larger image.